BCF : Did the Daily Mail’s lawyers have to check with the British government, which had placed a gag order on reporting about the arrest, to make sure that it was permissible to report on the protest, if not directly on the arrest itself? It seems fair to say that the incident has shocked, outraged, and scared people around the world who, until now, had thought of the United Kingdom as a free country. 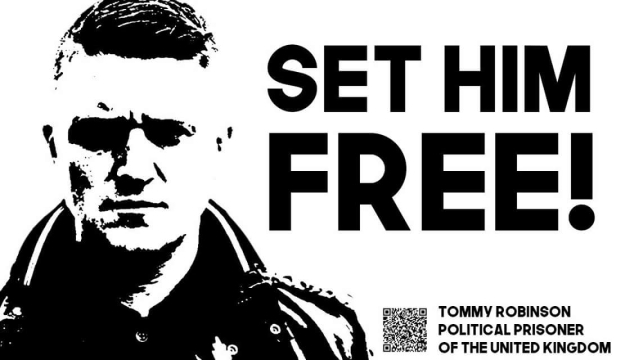 Meanwhile, Robinson remains in jail for daring to exercise his free speech, and what the mainstream media have won back is the right to resume repeating their lockstep lies about who he is and what he stands for.